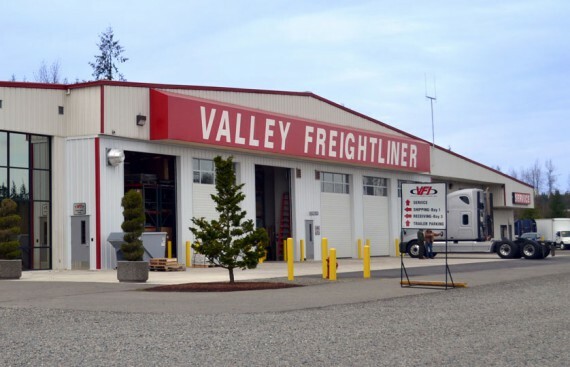 Valley Freightliner, Inc. (VFI) locations in Pacific, Mt. 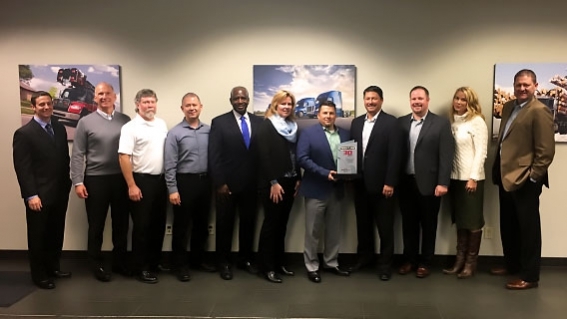 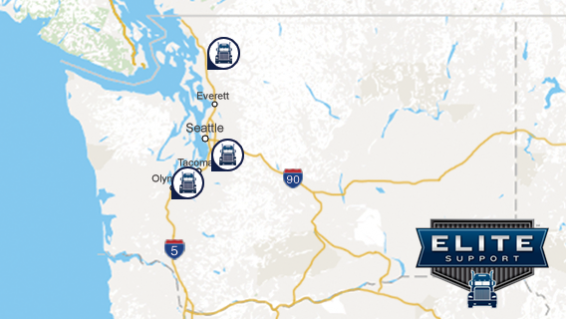 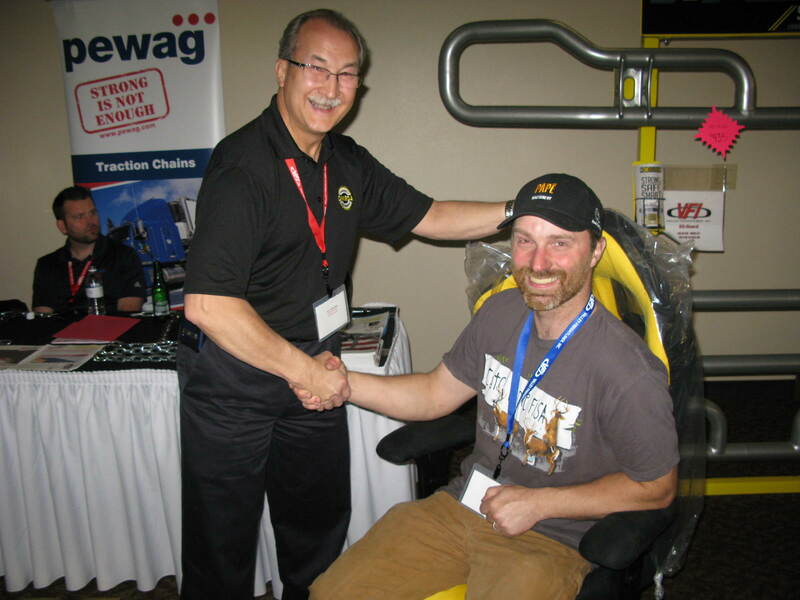 Vernon and Olympia Washington have recently completed the Elite Support recertification process marking the fifth certified year for Pacific, WA and Mt. 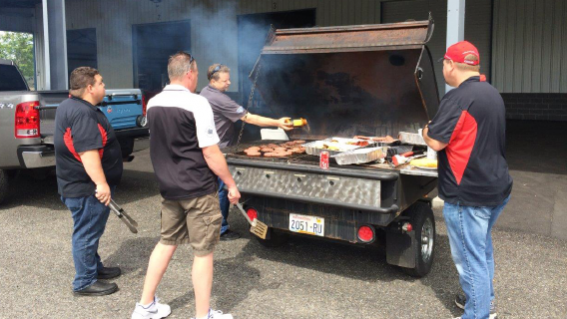 Vernon, and fourth year in Olympia. 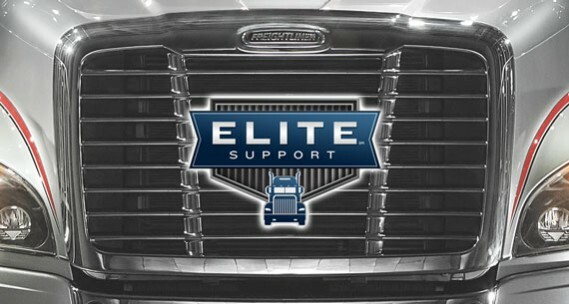 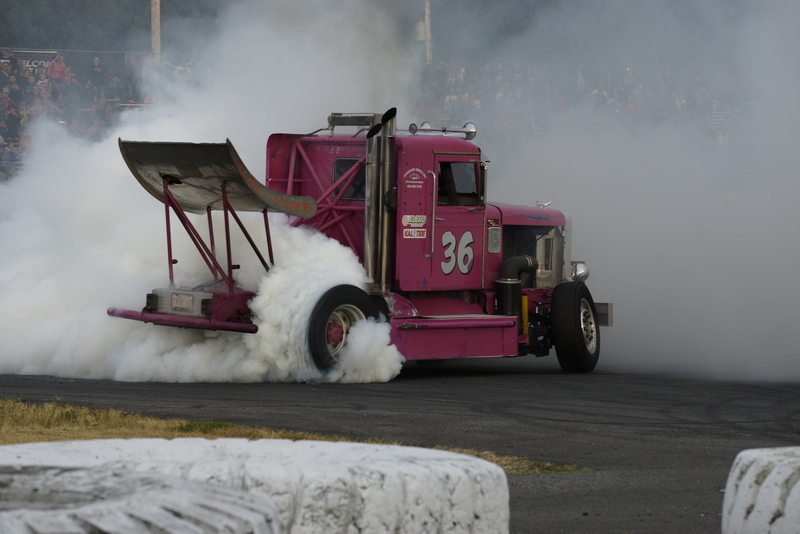 For the second consecutive year, Valley Freightliner, Inc., sponsored South Sound Speedway’s annual Big Rig race event. 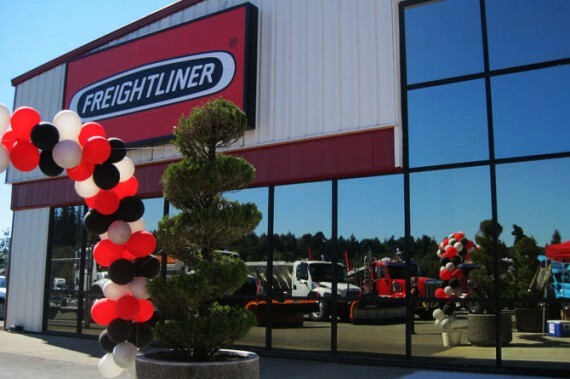 Valley Freightliner celebrated the Grand Opening of their newest full service heavy duty truck dealership in Olympia, WA bringing their total number of locations up to three.